It’s Moone Boy – in reverse! 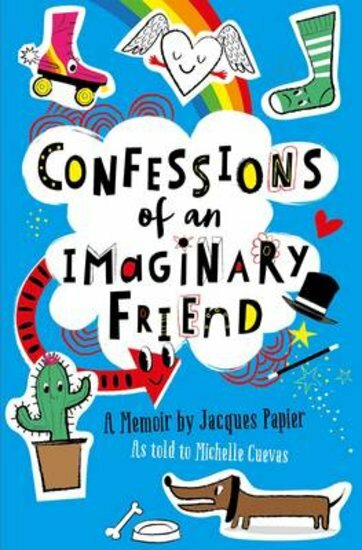 Jacques Papier feels invisible. Everybody hates him. Teachers ignore him when he raises his hand in class. Nobody ever picks him for sports teams. Even his sister, Fleur, keeps having to remind their parents to set a place for him at the dinner table. But then Jacques discovers a freaky truth. 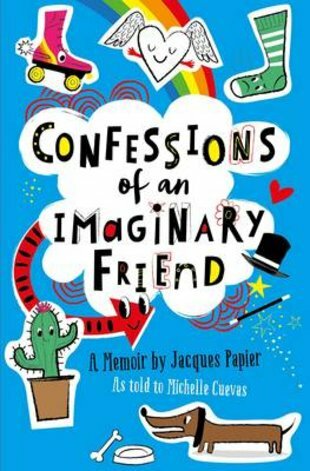 He is NOT Fleur’s brother – he’s her imaginary friend! What now? If you only exist in somebody else’s head, how long can you keep existing at all?